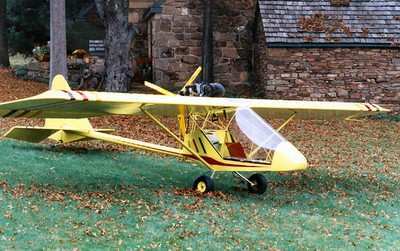 Just in case you think ultralights are a thing of the past, ANN’s News Editor Tom Patton, attended the U.S. 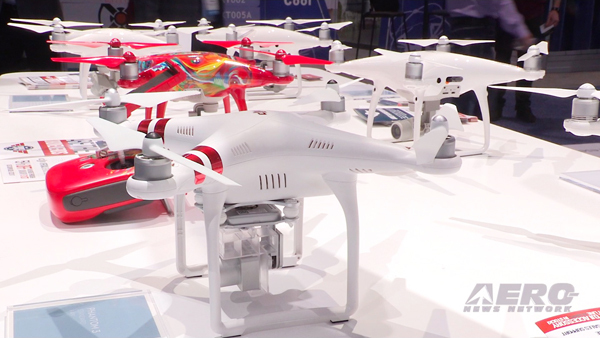 Sport Aviation Expo in Sebring, Florida earlier this year to show you that they’re still around. 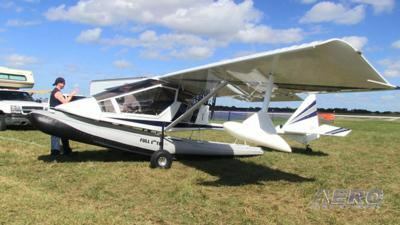 One of the earliest producers of ultralights, Kolb Aircraft, was at Sebring to show off their ultralight legal 103 Firefly. 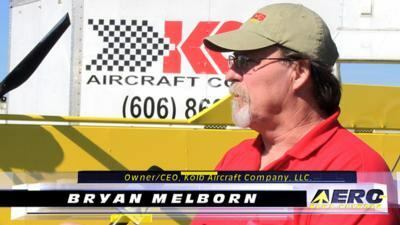 Tom meets up with Bryan Melborn the Owner and CEO of the Kolb Aircraft Company. Kolb has been around since the 1970s, and Melborn took over the company in the late 80s. 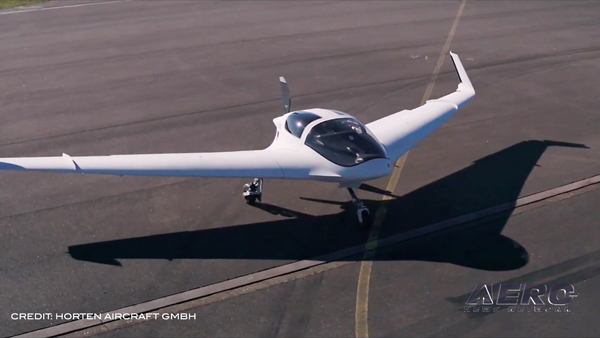 He says that the recreational flying market has had its ups-and-downs, but he has maintained a steady course to keep Kolb a leader in the field of very light aircraft. 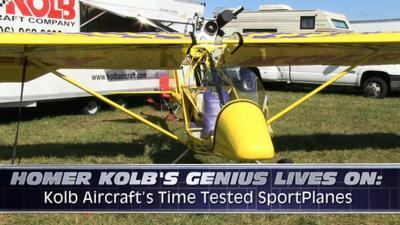 As Tom continues with the interview, Melborn explains the details of the 103 Firefly and addresses three other models that Kolb is currently producing. 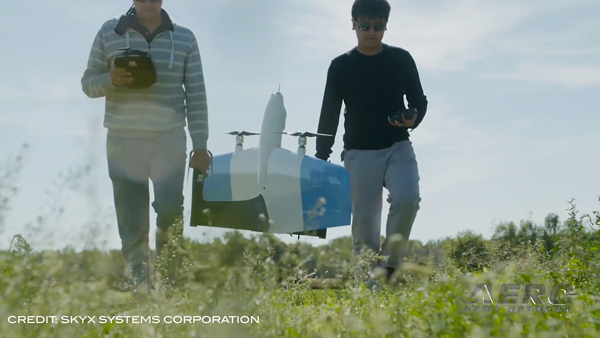 This video provides good background about the Kolb line of products, and it lets you take a good look at the aircraft both on the ground and in flight.